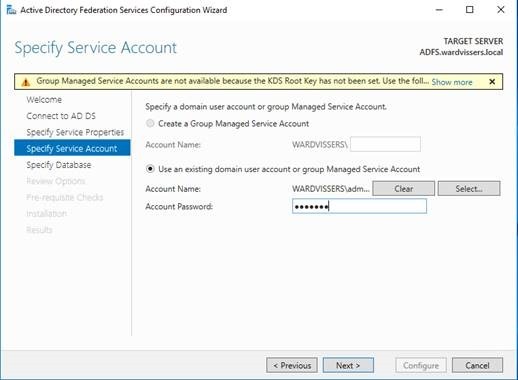 Details: We will be removing the Windows Azure Active Directory Synchronization feature from Office 365, beginning April 4, 2017. 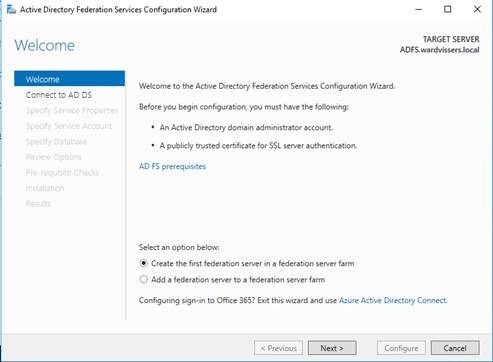 You are receiving this message because our reporting indicates your organization is using Windows Azure Active Directory Synchronization. 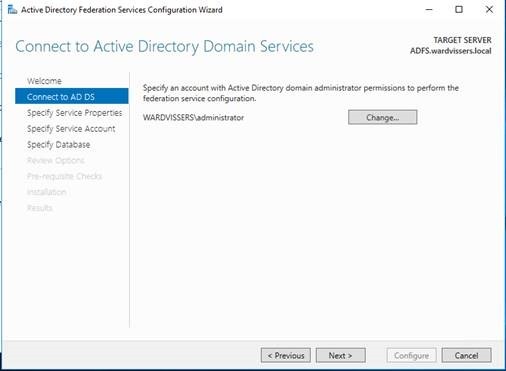 When this change is implemented, administrators will no longer be able to synchronize their Active Directories. 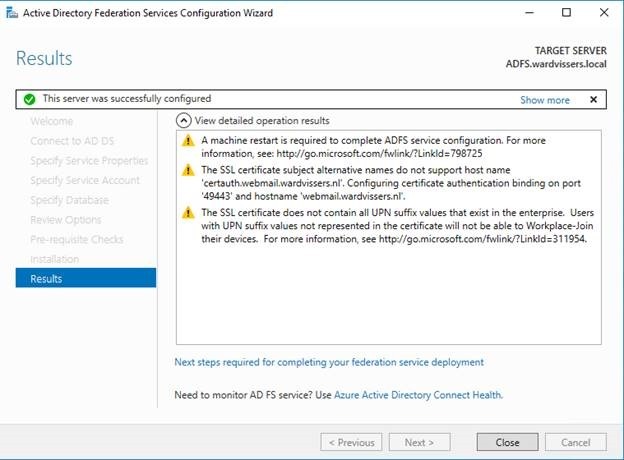 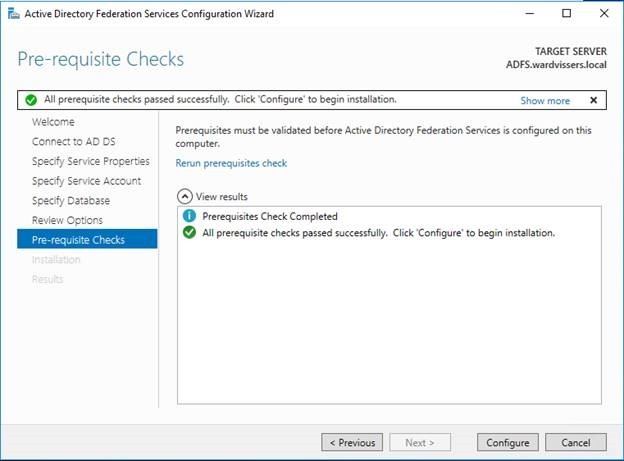 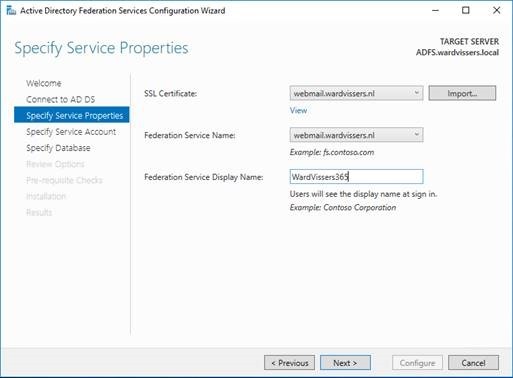 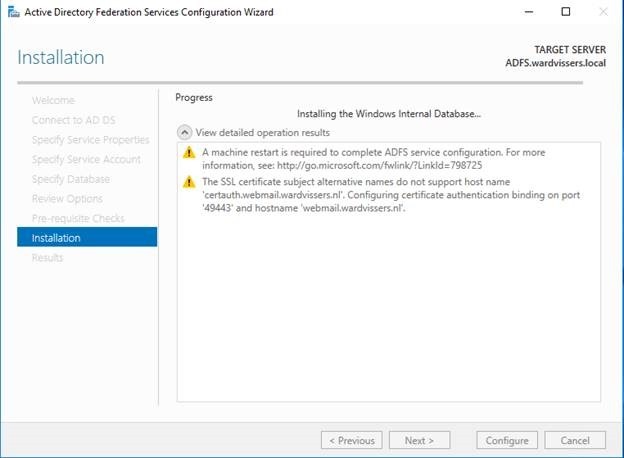 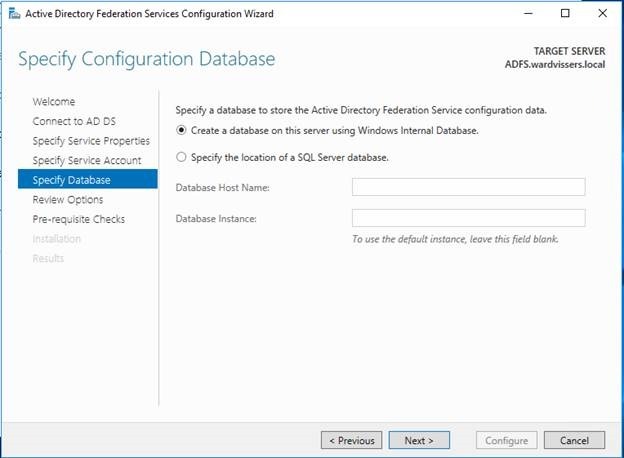 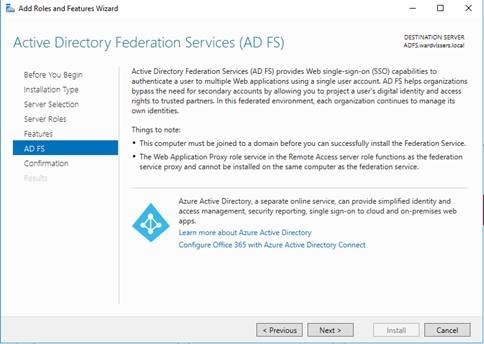 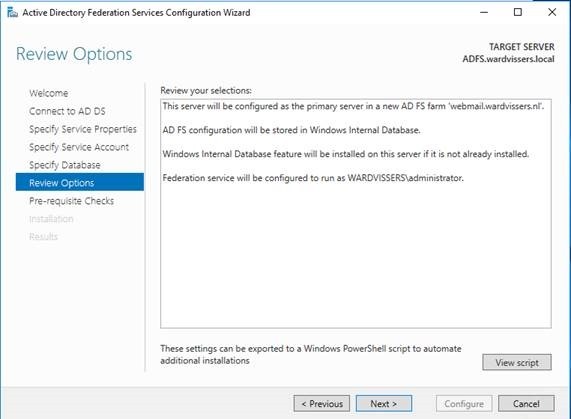 Instead of using Windows Azure Active Directory Synchronization, use Azure Active Directory Connect.